He cannot understand why Father would create him to be… dysfunctional. Father seeks perfection in all things. Say “Frankenstein” to almost anyone and you can just about guess what image pops into their brain: a big, green, rectangle-headed monster with crazy stitches marking where his body parts have been sloppily meshed together. Whether you’ve read the classic novel by Mary Shelley or seen any of the many movies about this well-known scary guy, you come to realize that the monster isn’t, in fact, the raging creature that terrorizes a town. The monster turns out to be that creature’s creator, Dr. Victor Frankenstein. 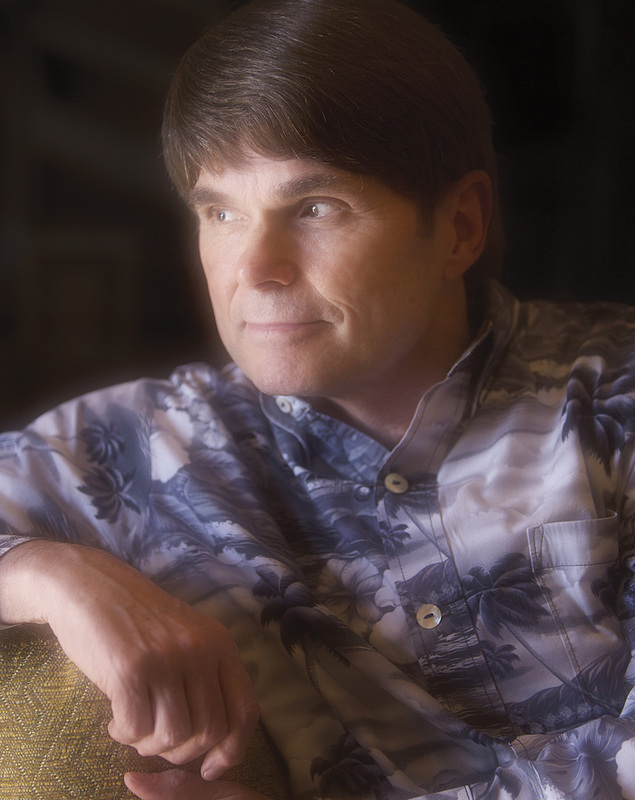 It’s still hard to separate the name from the creature, but leave it to Dean Koontz to figure out a way to do just that. Not only do we see the “monster” as a man, but we also see the hero in him as well. Every city has secrets – but none as terrible as this. Every city has secrets. But none as terrible as this. His name is Deucalion, a tattooed man of mysterious origin, a sleight-of-reality artist who’s traveled the centuries with a secret worse than death. He arrives as a serial killer stalks the streets, a killer who carefully selects his victims for the humanity that is missing himself. Detective Carson O’Connor is cool, cynical, and every bit as tough as she looks. Her partner Michael Maddison would back her up all the way to Hell itself – and that just may be where this case ends up. For the no-nonsense O’Connor is suddenly talking about an ages-old conspiracy, a near immortal race of beings, and killers that are more – and less – than human. Soon it will be clear that as crazy as she sounds, the truth is even more ominous. For their quarry isn’t merely a homicidal maniac – but his deranged maker. My origins are a prison graveyard, the cadavers of criminals – combined, revitalized, reborn. As the book opens, we see that both Dr. Frankenstein and his monster have achieved a level of immortality (200+ years of it) and find themselves living in New Orleans, Louisiana, USA. Nope, not joking. Dr. Frank – now going by the name Victor Helios – has become a local entrepreneur. In public, he is a do-gooder and a powerful, influential man. But behind the scenes, he is creating a New Race of people – having perfected the method he used to create his first “person” so many years ago. As he strategically places his minions in key positions within the police force, religious institutions, healthcare, and government, his plans to achieve a future global takeover are coming together. Frankenstein’s original monster – who has given himself the name Deucalion – spent time in the mountains of Tibet becoming a monk and getting all zen and stuff. Not kidding. He had to find a way to suppress his rage, the monks accepted him (warts and all), so he stayed. That is, until, he receives a letter from a trusted friend telling him that Dr. Frank is still alive and the S*^# is very close to hitting the fan! Deuc high-tails it to NOLA to finally confront his creator and try stop him from destroying everyone on the planet. One man’s resistance, while admirable, cannot turn back the most titanic forces of nature. As powerful as Deucalion is, he isn’t battling old Frank alone. He’s hitched his horse to two homicide detectives, Carson O’Connor and her partner (maybe eventually boo-thang) Michael Maddison – who weren’t exactly expecting their homicide case to turn into a supernatural saga. 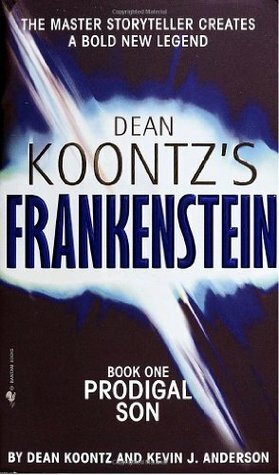 Koontz’s writing is as interesting as ever – drawing you into a web of complex characters and laying the foundation for a thrillingly monstrous series. I never would have thought of the story of Frankenstein and his monster this way, but now I can’t wait to see how Deucalion, Carson, and Michael manage to save the world! There are a whole lot of characters, but you quickly get used to the multiple POVs and all the different “voices”. By the middle of the book, I even began to anticipate which character’s story was coming up next. Don’t take that to mean that I’m calling the story “predictable”, it was… sensible. If you’re picking this up expecting a bit of a fright for your October TBR, you may be disappointed. There are some gruesome moments, some mystery, and some definitely off-kilter characters, but all-in-all it’s basically more of a thriller than a horror novel. That does not, however, make it any less enjoyable a read! 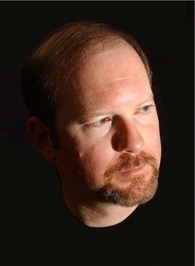 Kevin J. Anderson has written spin-off novels for Star Wars, StarCraft, Titan A.E., and The X-Files, and is the co-author of the Dune prequels. His original works include the Saga of Seven Suns series and the Nebula Award-nominated Assemblers of Infinity. He has also written several comic books including the Dark Horse Star Wars collection Tales of the Jedi written in collaboration with Tom Veitch, Predator titles (also for Dark Horse), and X-Files titles for Topps. Fab review. I was expecting this to be a scary, supernatural story but I do like the fact that it has some realism with an ongoing investigation with detectives. Great to hear it is also unpredictable. Sounds like a great series!